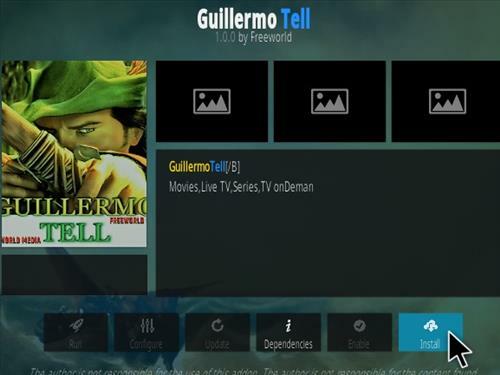 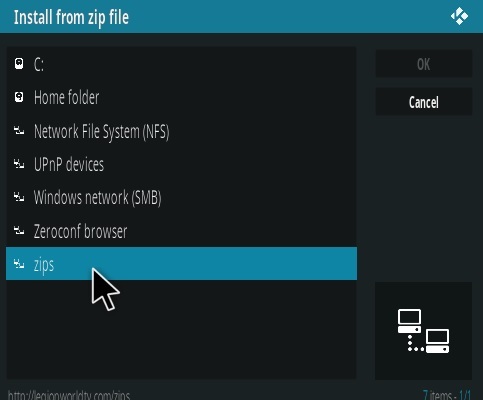 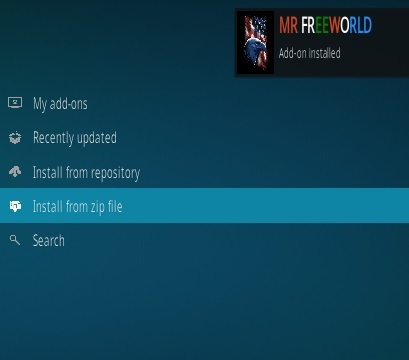 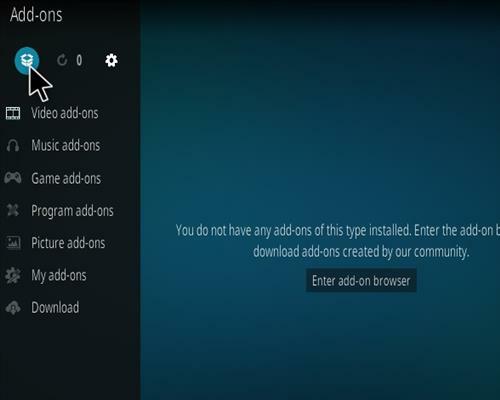 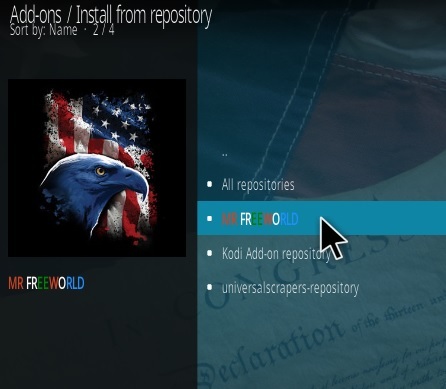 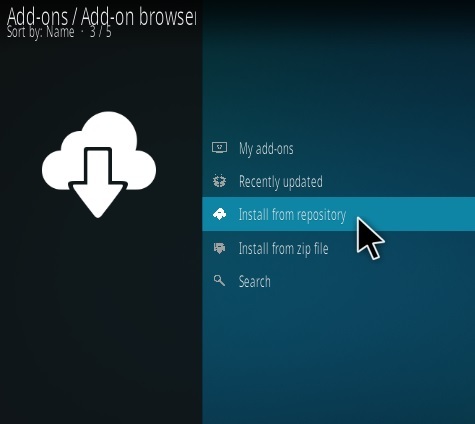 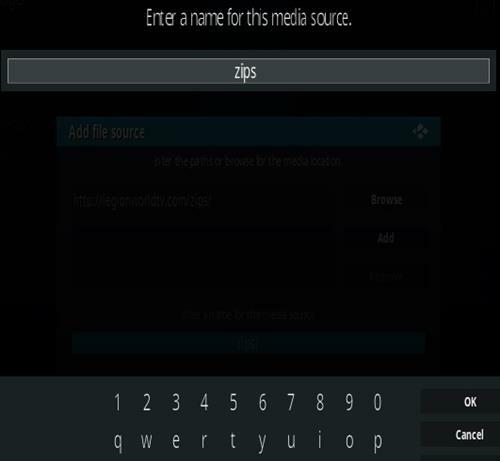 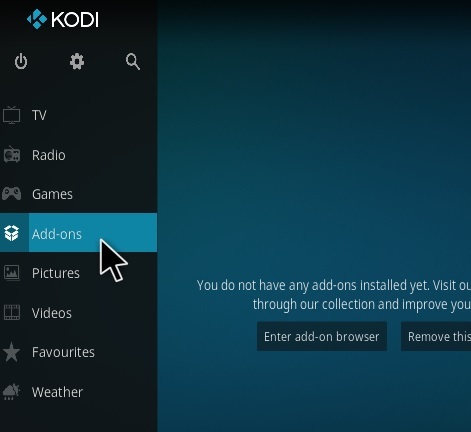 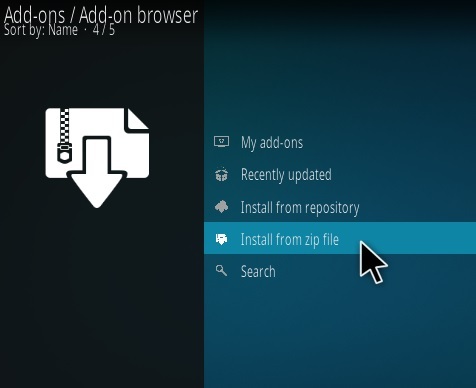 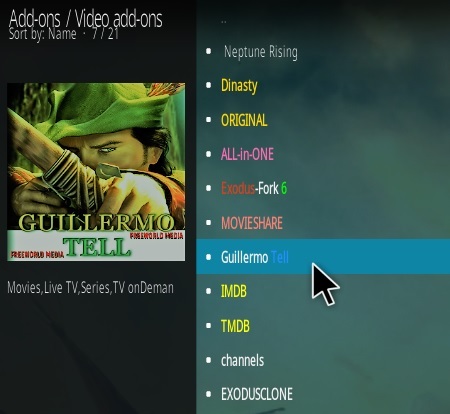 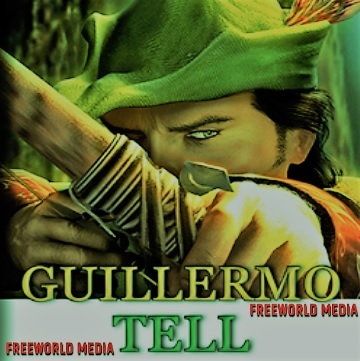 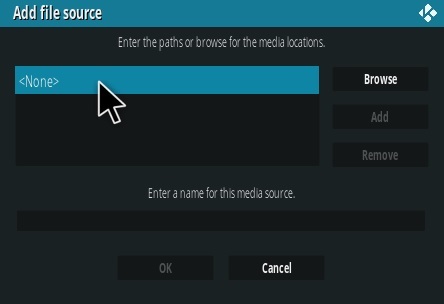 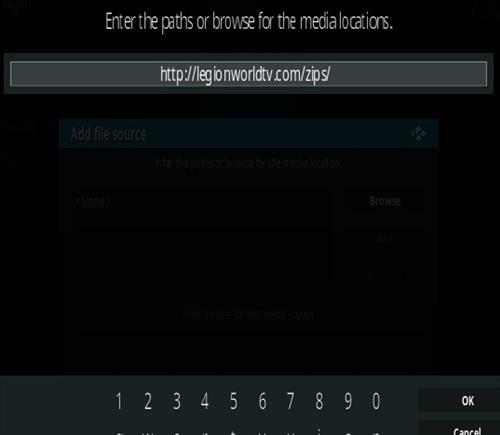 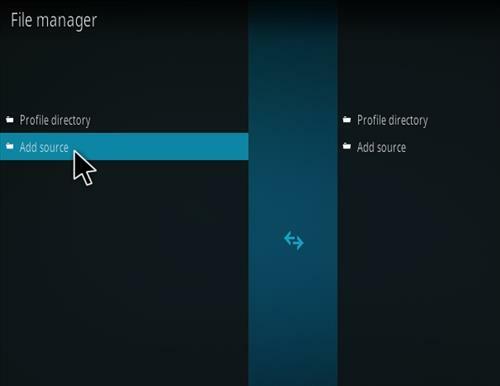 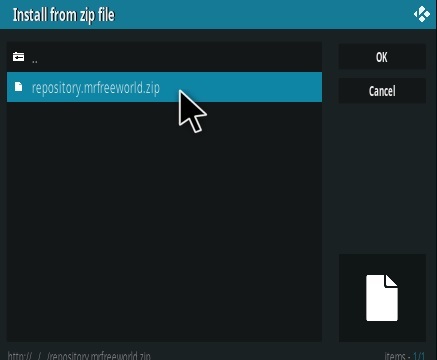 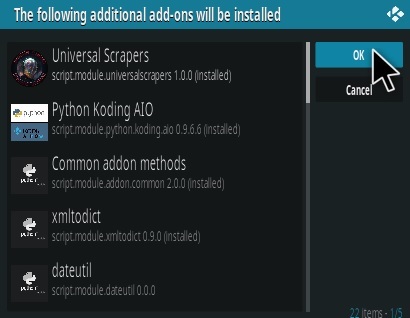 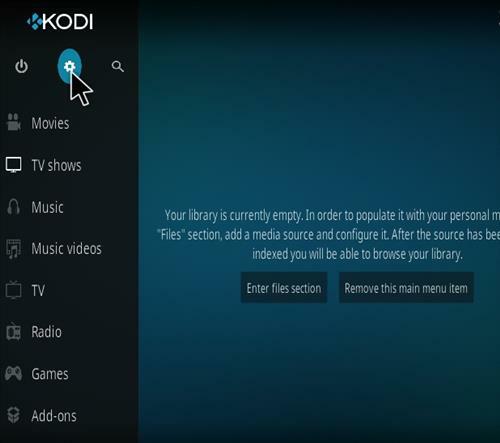 Guillermo Tell is a new all-in-one Kodi add-on located in Mr Free World Repository. 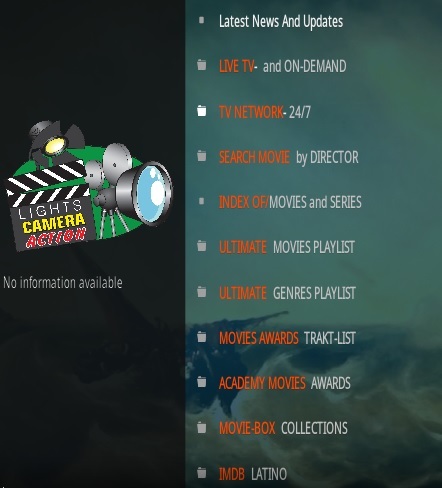 Sections include Live TV, On-Demand, Network 24/7, Movies, Awards, Academy Movies, Movie Box Collections, Box-Set, Top Rated, classic, One-Click, Entertainment, Track, IMDB, TMDB, Top Doc, Kids zone, Best, Public, YouTube, and more. 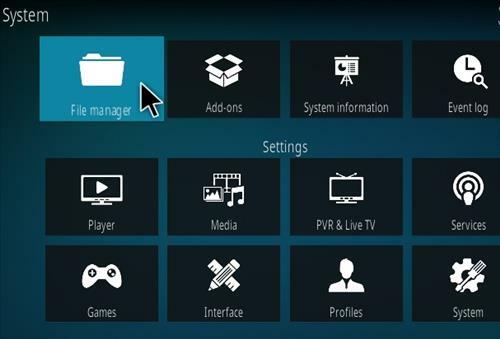 Installed fine but TV Channels do not load.